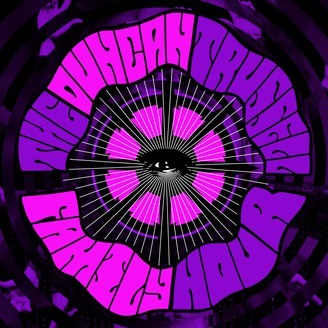 Shane Mauss, comedian, psychonaut, scientist, and documentarian joins the DTFH! 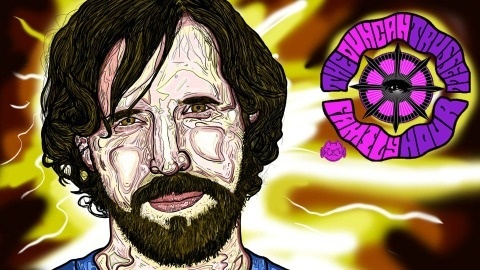 Check out Shane's doc, Psychonautics: A Comic's Exploration Of Psychedelics, on Amazon Prime! APRIL 19 - Celebrate Bicycle Day with Shane and some Scientists! Only at the Dynasty Typewriter theater. Click here for tickets.